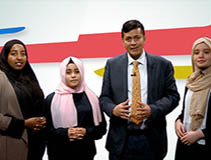 A live show where experts discuss different pathways to your study and career. 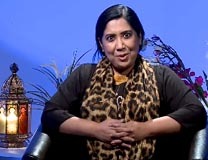 Chanda Mahjabeen motivates Live TV audiences on how to overcome any dilemma or tackle problems we face in the society. Watch London United Badminton Tournament 2017 that took place at Redbridge on 23 July. Dr Manzur E Elahi talks about how can we take inspiration from Islam and make our life beautiful. 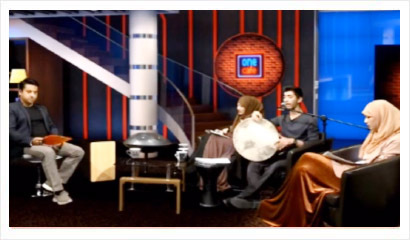 Live entertainment show. Speak to guest artists and request for your favourite nasheeds. 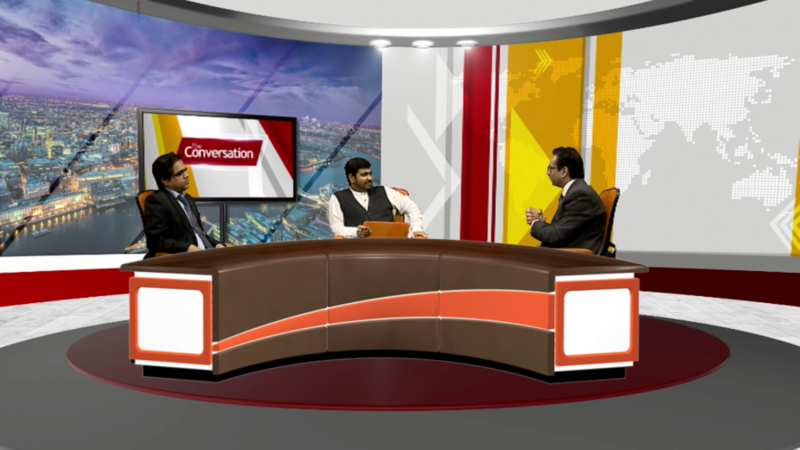 Live talk show features a panel of experts discussing contemporary issues. 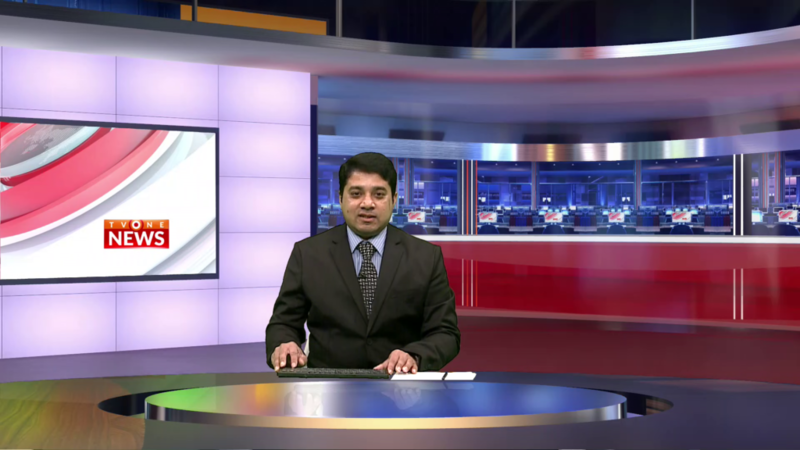 Live local and international News being telecast from TV One’s London studio.